4-H and FFA members must exhibit in junior competition to be eligible for 4-H and FFA awards. Separate classes will be arranged for breeds with at least three specimens. 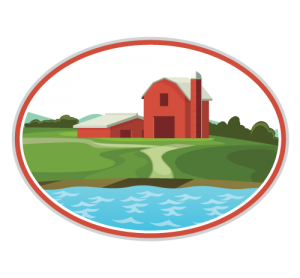 All 4-H and FFA members planning to exhibit rabbits at the Clarke County Fair must turn in an updated project book to the Extension Office or VoAg Instructor no later than the last Friday in June. All 4-H and FFA entries must be personally managed and cared for by the exhibitor making the entry. NO EXCEPTIONS. All 4-H and FFA members who are showing in the Junior Division are required to participate in the Showmanship Contest. The committee chairmen reserve the right to limit the number of entries in a category or total entries due to cage limitations. Entry must have been owned by exhibitor since the first Saturday in June of 2019. All babies in the doe and litter classes must be at least 8 weeks old. No sales of babies less than 6 weeks old will be allowed. There will be two types of entries for Rabbits shown by a 4-H or FFA member that will be eligible to sell at the 2019 4-H FFA Livestock Sale. The first is a Pen of Fryer Meat Rabbits – There must be between 2 and 4 rabbits in the pen, your litter must be checked in on July 14th by a rabbit committee member. The second is a Roaster Meat Rabbit – this is an older rabbit and must be brought to the June of 2019 weigh in to be tattooed by a member of the Rabbit Committee. Roaster rabbits may be sold individually – if more than one is shown and is to be sold; they must be sold as a pen. To recognize rabbit buyers, $5.00 from the proceeds of each pen of rabbits sold may be retained to purchase an advertisement. Only the names of the buyers who purchased animals in the Show Barn will appear in the advertisement. Rabbit Poster Contest: The contest is open to all 4H and FFA members. 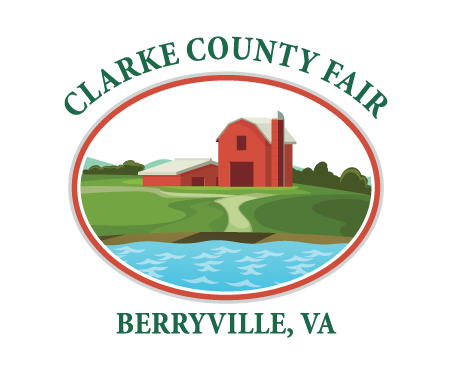 Create a poster on regular-size poster board to be judged and displayed in the Rabbit Barn during the week of the Fair. The subject matter should reflect anything educational related to Rabbits. Creativitiy is encouraged. Posters must be brought to the Rabbit Barn by 10:00 PM on Monday, August 12. There will be a $2.00 fee per rabbit charged for any Open Show entry; 4-H and FFA exhibitors are exempt from this fee. Tuesday, August 13, 9:00 a.m. This award is given to the Junior showperson who displays the highest level of care and cleanliness with their rabbits in the barn. Recipient will be awarded the newest edition of ARBA’s Rabbit Standard of Perfection book. Each youth may only win this award once in their 4H/FFA career. A special cash award will be given to the youth entry rabbit that places highest in the youth rabbit show that was bred by the exhibitor. Exhibited rabbit caught in the prior year’s bunny hop, who places highest will receive $25.00 cash from the Free 2B Me 4-H Club. A $25 cash prize will be awarded to the 4H/FFA rabbit exhibitor that is helpful and supportive in assisting the younger club members with their exhibits throughout the week of the Fair. The award is sponsored by the Paws & Claws 4H Club.